Private Sector Organization vowed to fight employers’ discrimination. The Seventh-day Adventist Church in Jamaica has welcomed the stance taken by the president of the Private Sector Organization of Jamaica (PSOJ) last week in Kingston, toward members of the entity who deny employment to Seventh-day Adventists. 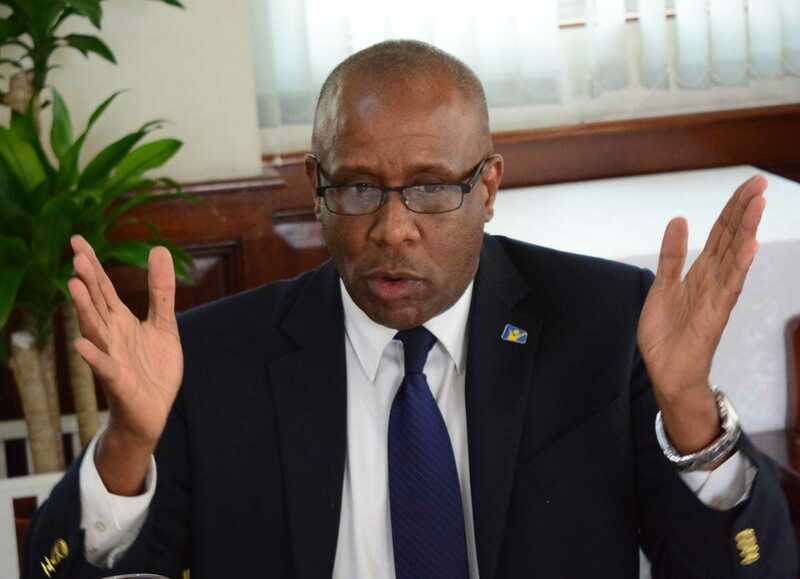 PSOJ president Howard Mitchell said that action will be taken against member companies if they are found denying Seventh-day Adventists jobs simply because of their faith. Mitchell’s remark came from the backdrop of the United States State Department International Religious Freedom Report, which found that Sabbath-keepers experience difficulty getting or holding on to jobs. “We welcome wholeheartedly this move by the PSOJ president, which is long in coming but very timely,” said Nigel Coke, Public Affairs & Religious Liberty director for the church in Jamaica. “Though some of our members are being affected now and have been in the past, we believe it is time to deal with the issue in a very amicable way and move forward,” said Coke. “It is in breach of the guarantee given by the constitution that there should be no discrimination based on one’s religion, beliefs practices or observance of a day of rest,” said attorney-at-law Wendell Wilkins. As a result, a citizen’s religious day must be respected as a matter of law, he added. Reacting to the US State Department disclosure, Coke described the situation as unfortunate. “It is unfortunate, whichever country or whichever organization, that does not recognize the religious right of individuals according to their God-given conscience. It is a fundamental right to every single man at creation,” said Coke. Coke noted that the discrimination also transcends the workplace into tertiary institutions, where coursework and exams are set during hours Seventh-day Adventists reserve for worshipping God. “We need to hear from the education sector because many Sabbath keeping students are now worried because their upcoming exams are set during Sabbath hours from sunset Friday evening to sunset Saturday evening,” Coke emphasized. 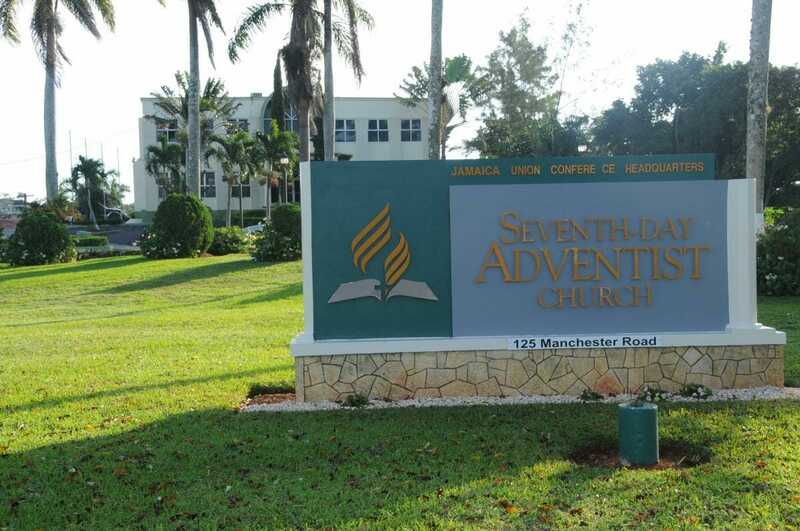 The Seventh-day Adventist Church in Jamaica has more than 307,000 church members worshiping in 738 churches and congregations. The church oversees 29 primary and secondary schools, a university, and a hospital.